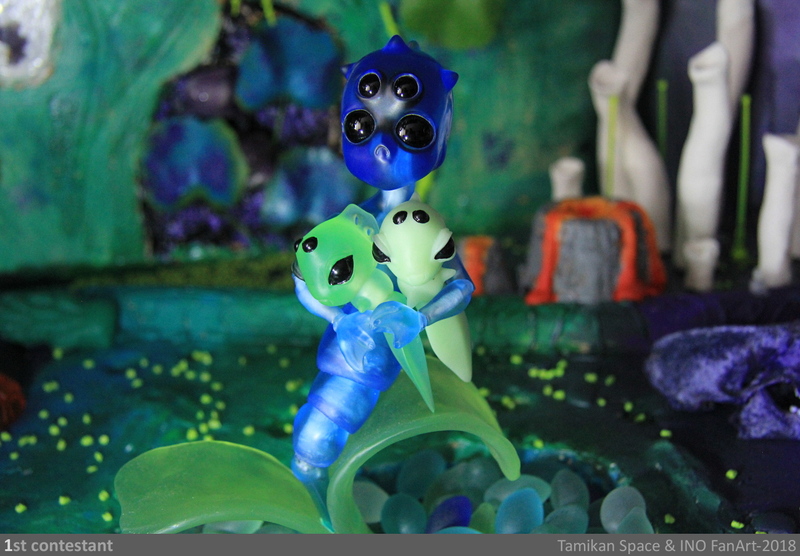 Tamikan Space basic dolls preorder! It's been a long wait, but finally it is almost over! We're opening a new preorder for all basic Tamikan Space dolls on Monday, July, 23rd. It will last for two weeks and it may be the last opportunity until the late autumn to get a basic girl, alien or pet of your choice. All our Gals will be available, including Kaan, a brand new face. This time we offer the choice of two human legs types: simple (the first ones) and fashion (newly crafted). 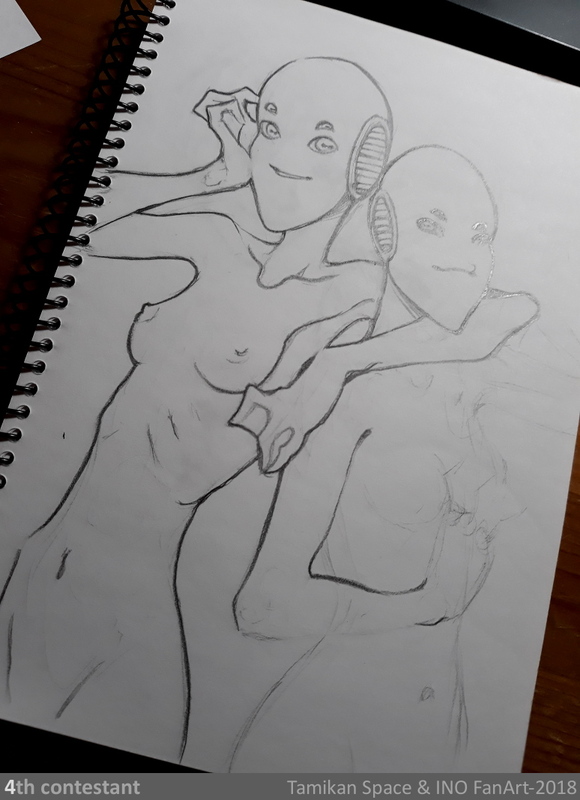 And it will be the last issue of current version of Naora face, as we are remaking it. For many years we've been taken part in Dollscar! This event means a lot for us. Last year, we presented a new line of Tamikan Space project, Gal. And after a year we are going to show an updated body for our girls and a new—third—face named Kaan. We prepared a small batch of shoes and accessories for owners of our gals and aliens. On our space station you will be greeted by the first Tardigrade of a new StarlikeShining hatch! On the retro-futuristic playground there will be our Tatar children, including the girl with a new light tan skin tone. We plan to open a preorder later, in the beginning of July, but we already have several of Tatar dolls in stock. See you in Sokolniki tomorrow! We're taking part in Modna lyalka (Fashion doll) exhibition, and for this occasion we've reopened the pre-order for the rest of Tamikan Space dolls! The Pet Tardigrade's got a new basic colour this time, the transparent blue one named WaveMe. It will be a short preorder. The next one for all Tamikan Space basic dolls (including the new Gal Ife) will be opened in the middle of June. 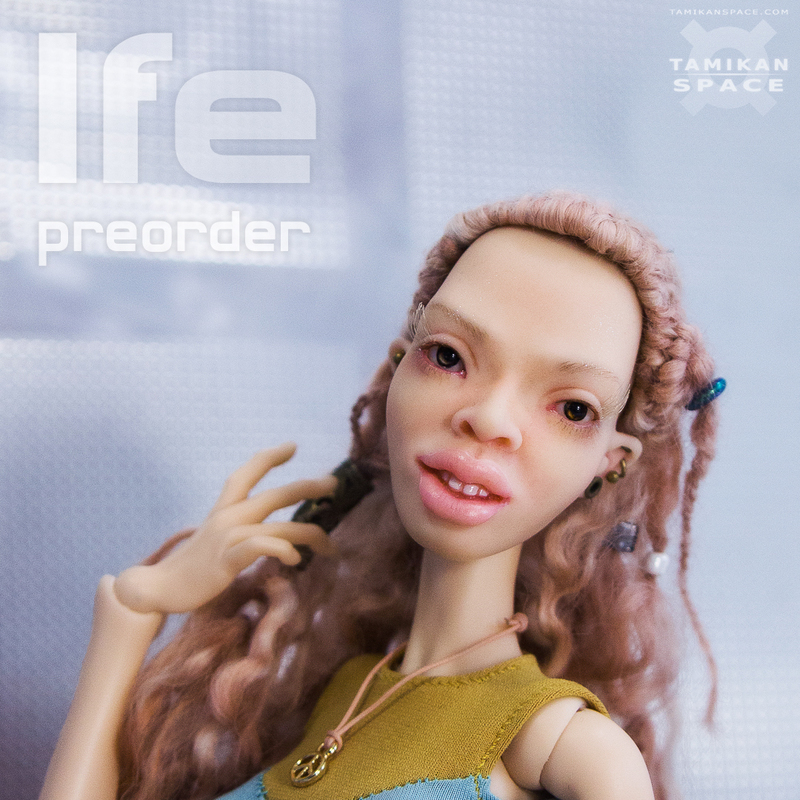 Tamikan Space Gal Ife pre-order is open! Ife, whose name is Yoruba word for “love”, has got her personal page! Further information and pictures, as well as the order form, can be found there. And we are at Spring Ball in Moscow till Sunday, showing a departure lounge of the busy orbital spaceport of the planet named Belt! There you can meet a new Academia trainee—Ife Abeni, a young girl from the Belt, a descendant of Bantu colonists. In view of the exhibition, we've reopened the preorder for basic Tamikan Space dolls up to March, 19th. And for the next week we are preparing a new one, for a new Gal face Ife. 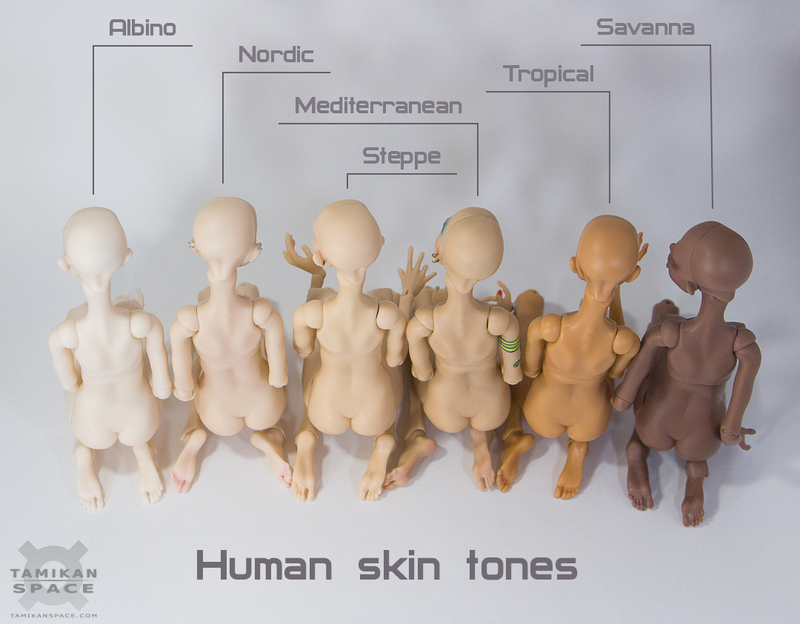 We are widening the Humans' skin tones palette as well, it includes 6 colours now, and furthermore, we have a choice of 3 types of breast part for the Gal body, so stay tuned! 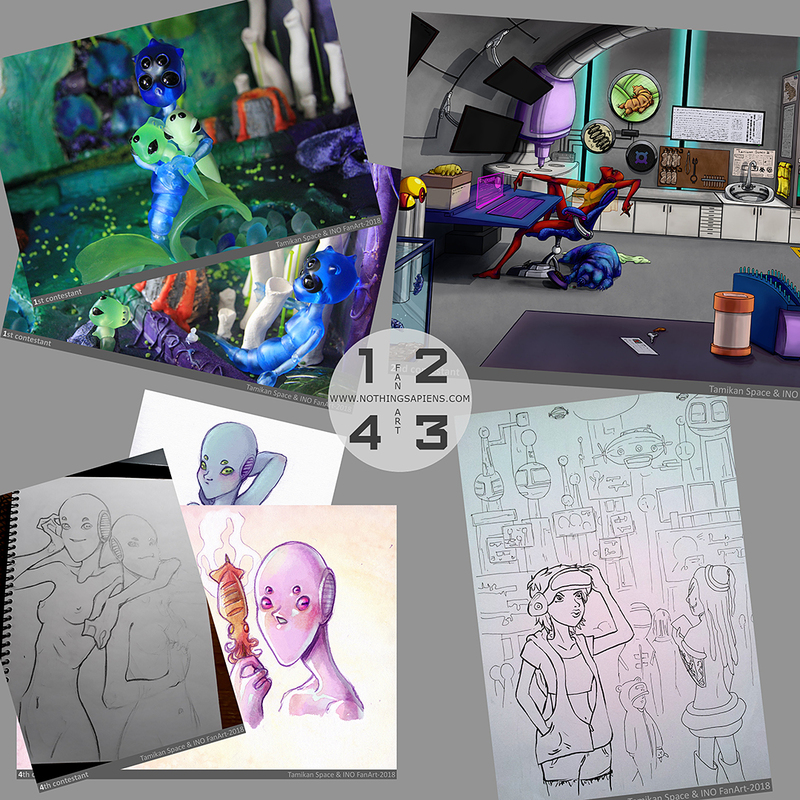 Tamikan Space FanArt Contest Voting! 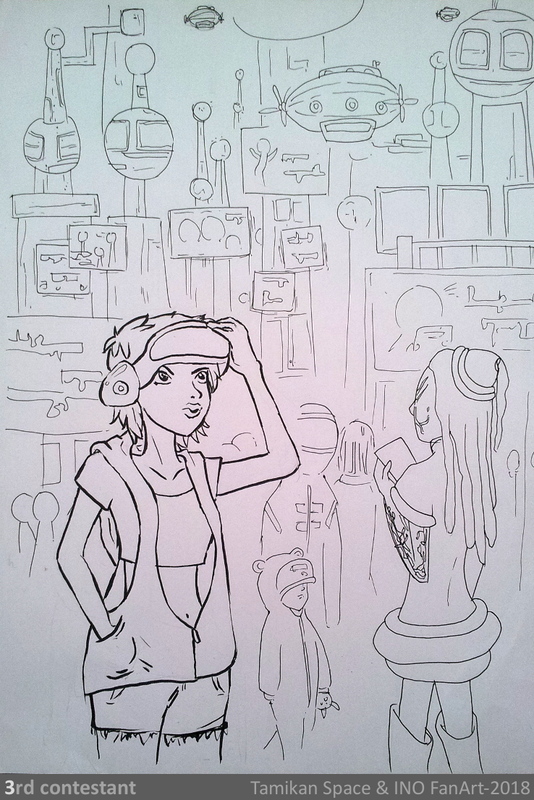 We've added a new Fan Art page to the site, you can find it here or on Tamikan Space. 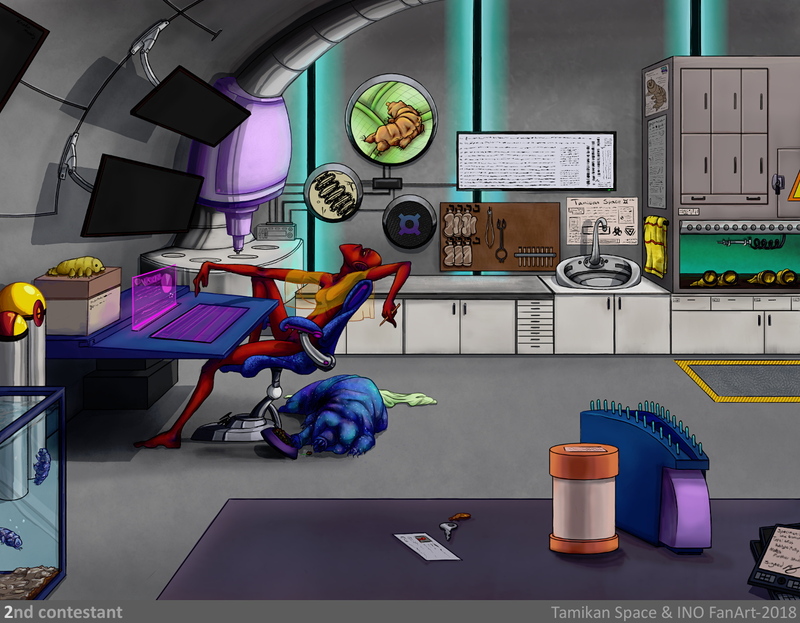 The pictures sent for our running Tamikan Space Anniversary fan art contest can be seen there. To vote for one of the contestants, please, visit the post on Facebook or on Instagram and write a comment with the number of an author whose works you like best! The votes posted up to 2pm GMT, March, 1st are valid.